As a surgeon who practices reconstructive and aesthetic surgery, I treat patients by restoring function and form. I treat many patients who suffer from deformities from cancer removal, trauma, or congenital issues. My philosophy is to provide the patient with the best reconstructive option available, such that patients can get back with their lives as quickly and as fully as possible. For breast cancer patients, I have a large experience with all aspects of reconstruction, either using the patient's own tissues or with implants. These techniques are especially helpful for patients undergoing a mastectomy, but they may also be useful for patients who need a partial mastectomy (lumpectomy). I use a variety of techniques to reconstruct all patients with a variety of other cancers, such as head and neck cancer, sarcoma, skin cancers, melanoma, and other diseases. I also perform the entire spectrum of cosmetic surgery to help patients feel better about their appearance and overall well-being. I entered this field because it allows me to be creative with my hands and supportive with my heart to restore the patient with cancer and other issues. My patients can be confident knowing I will treat them like they are members of my family, offering them the very best care available worldwide. 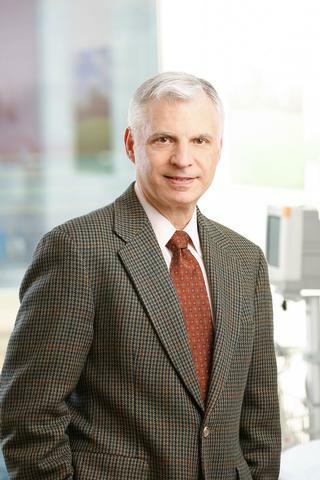 Howard N. Langstein, M.D., is the Chief of Plastic and Reconstructive Surgery at the University of Rochester Medical Center, bringing a wealth of experience to the Rochester area, particularly in microvascular reconstruction. Microvascular procedures are surgeries done through microscopes involving very small blood vessels, often used in reconstruction after cancer treatment. Langstein came to Rochester, NY from the University of Texas M.D. Anderson Cancer Center in Houston where he most recently served as associate professor of Plastic Surgery and director of the Department of Plastic Surgery Graduate Medical Education Programs. In addition to microvascular reconstruction expertise, Langstein has special interest in breast, head and neck surgery, as well as cosmetic procedures. In the mid-1990s, Langstein served in various surgical positions at Mercy Hospital and the University of Pittsburgh. He returned to Houston in 1998 where he was eventually promoted to associate professor at M.D. Anderson and named director of one of the world's preeminent microsurgical training programs. Peter F. Koltz MD, Frey JD, Sbitany H, Bell DE, Song DH, Langstein HN. "The evolving health care landscape and its impact on plastic surgeon practice and satisfaction." Plastic and Reconstructive Surgery. 2014; 134: 109. 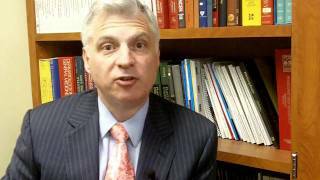 Peter F. Koltz MD, Frey JD, Sbitany H, Bell DE, Song DH, Langstein HN. "Graduating plastic surgery residents and their attending mentors: do we see eye to eye?". Plastic and Reconstructive Surgery. 2014; 134: 106. Frey JD, Koltz PF, Bell DE, Langstein HN. "The complex insurance reimbursement landscape in reduction mammaplasty: how does the American plastic surgeon navigate it?". Annuals Plastic Surgery. 2014; 72(1): 23-29.